Practical English Usage is in its third edition now. 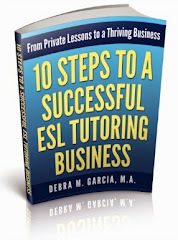 This is the one book that I highly recommend to all my intermediate and advanced ESL students. 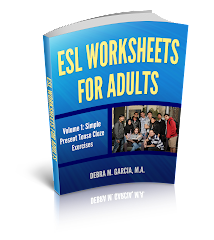 I also highly recommend it to all ESL and EFL teachers. I use this book very, very regularly. I have the second edition. One of my ESL students brought the newest edition to class the other day. Wow! This newer version is awesome. It's laid out in an even more user-friendly way than the last edition and it includes useful sections on pronunciation that were were not in the last editions. This is a must-have book for all students and teachers of English as a second language or English as a foreign language. However, I wouldn't hesitate to pick up a used copy of the last edition if money is an issue.